Guess the most frequently asked question by Indians to Google Assistant. 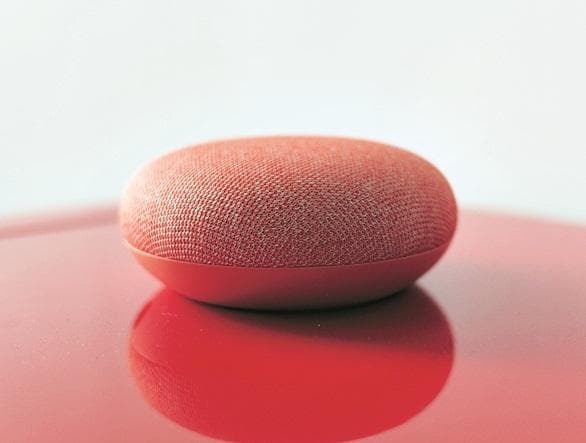 Google India has announced through its official Twitter handle that one of the most-often-asked questions to the artificial intelligence-powered smart speaker is “will you marry me?” If you thought that was the only such quirk of the average internet-wielding Indian, think again. A year ago, the US-based Wall Street Journal carried a report on how millions of "good morning" text messages and photos exchanged by Indians on social media at daybreak were freezing up smartphones. China-based game developer Tencent’s PlayerUnknown's Battlegrounds (PUBGs) craze is well-known among gamers, particularly among teenagers. It appears even kids are taken in by it — many are insisting on PUBG-themed cakes for their birthdays and wearing T-shirts depicting the game’s characters. With board exams round the corner, the topmost worry for some parents is whether their kids would overcome the PUBG-fever and appear for their exams. During the latest Pariksha Pe Charcha, when a parent complained about her kid's game addiction, Prime Minister Narendra Modi wondered if she was talking about the child's PUBG-addiction.